The Other Half of My Heart by Stephanie Butland was published by Transworld/Black Swan on 22 October 2015. Earlier this year I was thrilled to be included in the blog tour for Stephanie’s paperback release of Letters to My Husband. 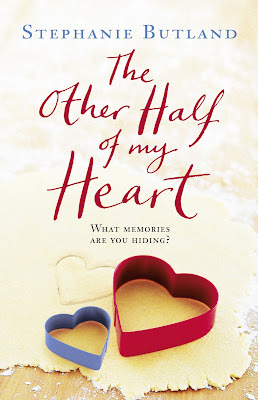 On that tour, I had a cover reveal of The Other Half of My Heart together with a note from Stephanie (which you can see here). 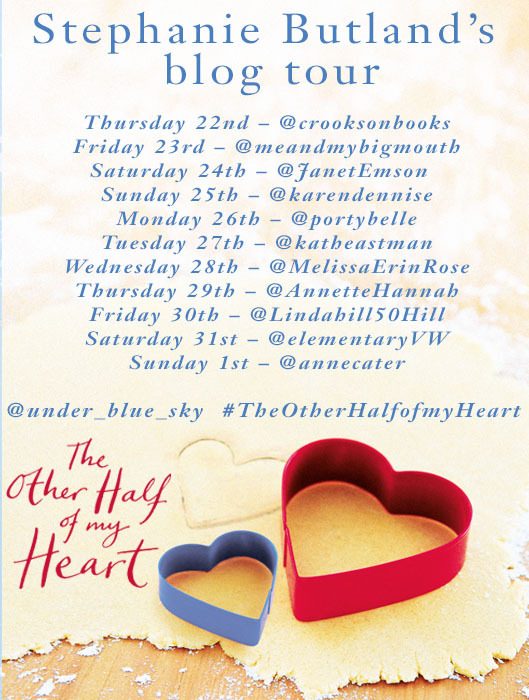 I’ve been looking forward to this book ever since and I’m delighted to be part of this blog tour too. I’m currently reading the book and will have a review soon but now for my turn on the tour, I have a guest post by Stephanie which I hope you enjoy. When I decided to try my hand at a novel, there was one thing I was sure of. I wouldn’t be writing historical fiction. No way. 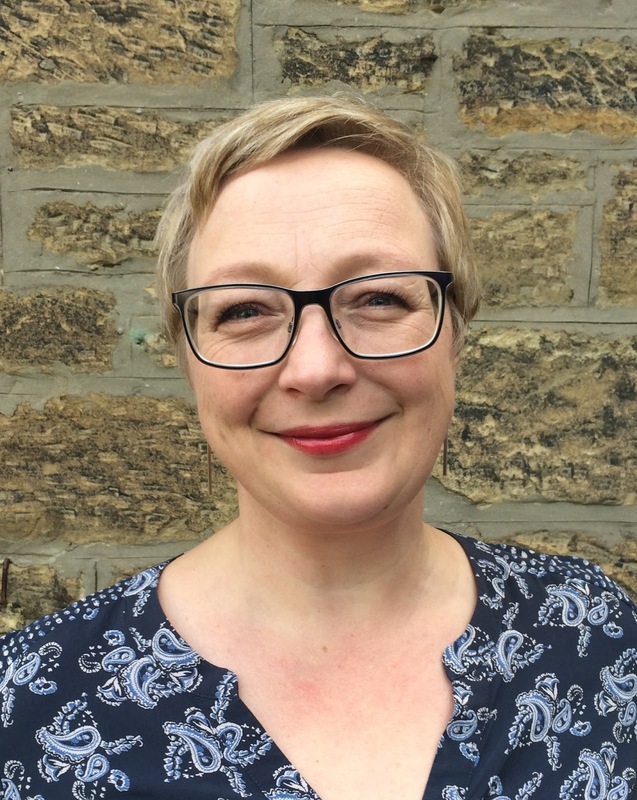 I love to read it – whether it’s Bernard Cornwell, Sarah Waters or Philippa Gregory, I’m in there right up to my corset – but just the thought of the research was enough to put me off. I had visions of spending months understanding the etiquette of eating a sandwich (assuming sandwiches had been invented) by which time my characters would have starved to death. Oh no. I would take the easy way. I would write in the Now. I realised fairly quickly that unless I was going to take a character of my age who had lived in the places where I had lived and done the things that I’d done – I was going to have to do some research. I’m not Caitlin Moran, or Woody Allen, so that’s what I did. For my first novel, Letters To My Husband, I talked to: a fertility specialist, Australian expats living in the UK, people who’d worked in hotels, police officers, police officers who’d attended fatal accidents and fire scenes, an architect and a GP. I read books on grief, policing, drowning, council regulations, and the WI. My second novel, The Other Half Of My Heart, involved a lot of research too. I learned to bake bread from scratch, including making a sourdough that took more care and attention than hand-rearing a gazelle. I talked to people who know about horses, insurance, dementia, and other things that I can’t say because they would Give Plot Stuff Away. I have a whole shelf of books which are more post-it than book, marking all of the things I needed to know. I even rang The Body Shop to find out what the most popular products of the mid-1990s were. Banana shampoo was one of them, apparently. I don’t remember that at all. Which just goes to show how important research is. Memory is unreliable; experience is limited. But I want my books to be whole, true worlds, so I need to understand everything that goes into them. And the odd thing is that, although I started off trying to dodge research, I now find it really enjoyable. I meet interesting people, who often give me the privilege of intimate insight into their lives. And I get to do cool stuff. For a book I’ve just completed, I’ve been learning how to be a performance poet. For the book I’m just beginning, I’ll be hanging out in an orchestra pit during a performance. What’s not to love about research? So looking forward to reading this and hosting Stephanie later.